Move right in to this fantastic clean 3 bedroom home in Chatham Borough. All 3 BR's on the 2nd flr, EIK, living room, dining room, family room and office. Deck overlooking private, flat backyard. Lower level is perfect for a rec room. Heating System Air-Conditioning, Hot Water Heater and Roof recently replaced. Home is freshly painted with newly finished wood floors. Terrific location close to schools, highways, Midtown direct train! Chatham Ranked #1 in Public High Schools by NJ Monthly. Friendly neighborhood. 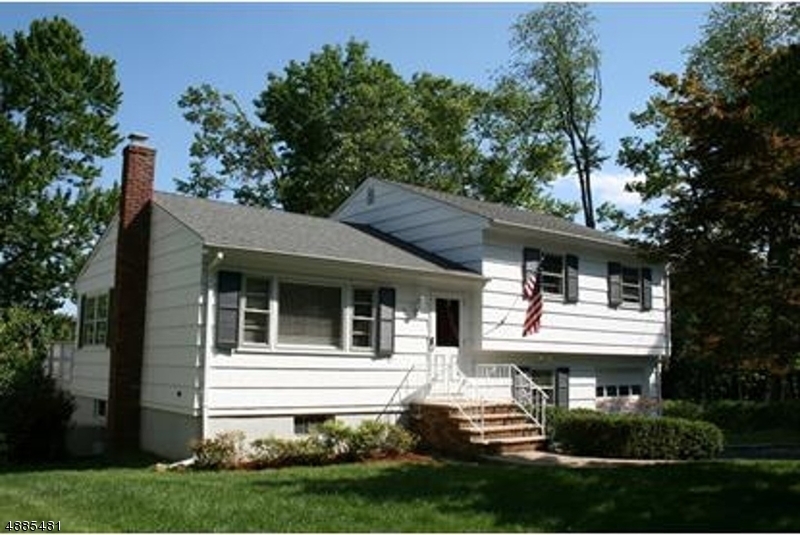 15 minute walk to NJ Transit Chatham Train Station. Quality workmanship throughout the house when initially built.